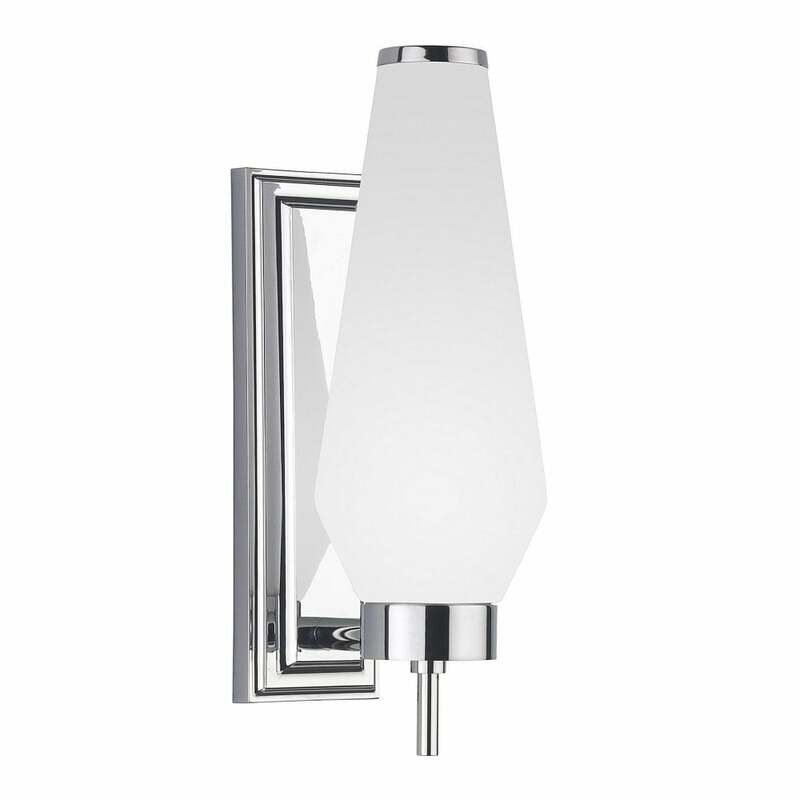 The Alerion Bathroom Wall Light by Heathfield & Co will make a beautiful addition to any bathroom interior. Inspired by mid-century modern lighting, the Alerion wall light features a tapered glass shade and a detailed chrome back plate. A contemporary classic, this stylish wall light is crafted to the highest quality by skilled artisans in the UK. Place either side of a bathroom mirror for a luxe look with an elegant ambience. Priced for a minimum quantity of 2.